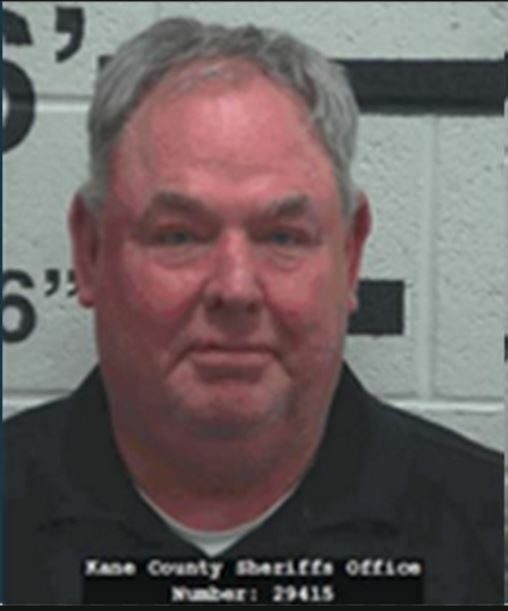 SOUTHERN UTAH — The mayor of Hurricane City was booked into jail on charges of aiding or assisting in a wildlife violation that was allegedly committed on the opening day of the general season rifle hunt on the mayor’s property in Kane County. 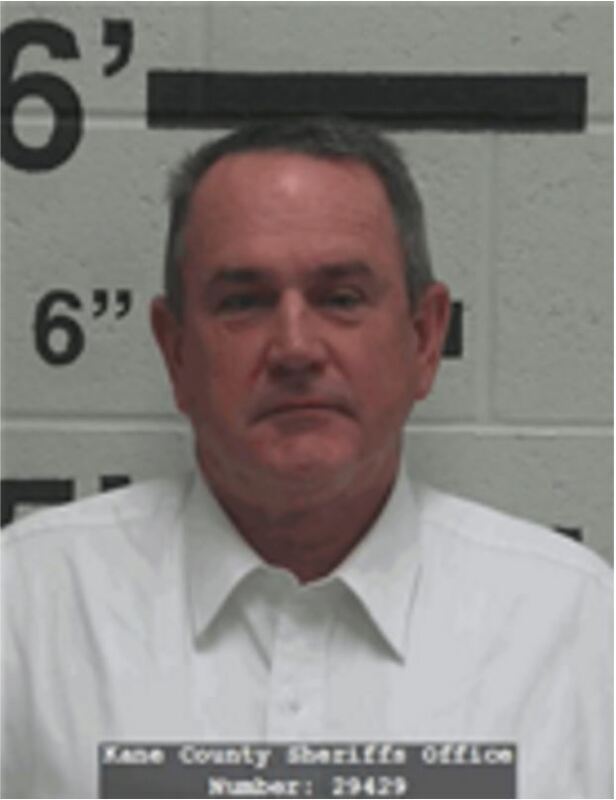 Mayor John Wayne Bramall – whose term of office as the chief executive of Hurricane City runs from January 2014 through December 2018 – was voluntarily booked into the Kane County Jail Oct. 27 and released the same day, according to Utah Division of Wildlife Resources Capt. Mitch Lane. Two deer, including one that qualifies as a trophy deer, were allegedly illegally killed Oct. 22 by two men identified as Gordon Wesley Marble, 58, and John Wesley Marble, 29, both of West Point. The two men were booked into the Kane County Jail Oct. 22 and released on bail Oct. 23. The state is broken up into various Cooperative Wildlife Management Units, Lane said, adding that hunting permits are issued for specific units and are only valid on the respective units. The units are hunt areas consisting of mostly private land that have been authorized for the specific purpose of managing and hunting certain big game species. The program is an effort by the Utah Wildlife Board and the Division of Wildlife Resources in which landowners have an incentive to keep their private range and forest lands as wildlife habitat instead of developing them, while sportsmen who have been issued permits have more opportunities to take an animal, with fewer hunters to compete with. Lane said he was unfamiliar with the area where the alleged offense occurred and that he was unsure where the boundary is between the two units. While Lane acknowledged that boundary mistakes do happen, he said hunters are encouraged to notify the Division of Wildlife Resources immediately when a mistake of this sort is made. As the case is still under investigation, Lane said he could not provide the details of how officials were made aware of or determined the men had illegally killed the deer. Gordon and John Marble were the only ones present when the stop was made, Lane said, at which time both men were arrested. Gordon Marble was booked on one third-degree felony count of poaching trophy wildlife, while John Marble was booked on a class A misdemeanor count of wanton destruction of wildlife. 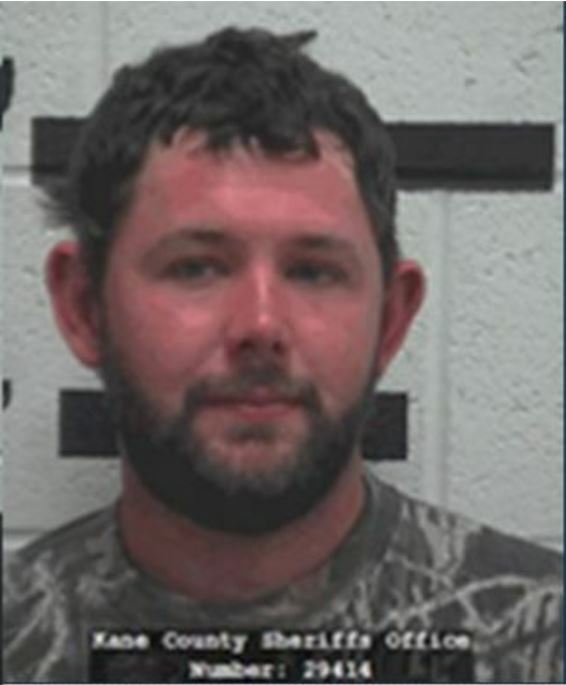 Bramall was booked on a third-degree felony count and class A misdemeanor count of aiding or assisting in a wildlife violation. According to Utah Statute 23-20-23, it is unlawful for any person to aid or assist any other person to violate any provisions of the Wildlife Resources Code of Utah or any rules or regulations promulgated under it. Anyone who aids or assists another person in the commission of a violation of the Wildlife Resources Code of Utah, may be punished with the same penalty as if they had committed the offense. As of Monday, no formal charges had been filed against Bramall or the other two men he is suspected of assisting in the wildlife violations. “We’re still trying to complete our investigation, get our report completed and get those charges screened with the county attorney and that’s who ultimately decides who’s going to be charged with what,” Lane said Monday. As this report is published, Kane County Prosecuting Attorney Rob Van Dyke did not respond to numerous requests for comment regarding the case. It is unclear whether the County Attorney’s Office plans to pursue charges in the matter. Both Bramall and his attorney, Ryan Stout, did not respond to requests for comment. When someone is convicted of illegally killing or possessing protected wildlife, they often must make restitution payments, according to the DWR. These payments go into the “Help Stop Poaching Fund,” which pays rewards to hunters who help catch and convict poachers. If DWR officials determine a poacher’s crime is intentional or reckless, he or she may lose the right to hunt and fish in Utah and other states. Utah is a member of the Interstate Wildlife Violator Compact, which is an agreement among all but two states in the nation to honor each others’ decisions to deny licenses and permits to poachers. He was punished more than neglecting and forgetting a baby in in a hot car in hurricane. Are dear more precious than children in Hurricane? Apparently the authorities in Kane County don’t cave in to the good old boys club. i think anyone who wants to mount animal heads on their walls has mental problems, lol. so do they get off with low or no fines for poaching female animals or what? You don’t mount animal heads on your wall and you have mental issues ! The Wildlife officer was able to make a case and charge individuals that had valid deer hunting permits, but used them in the wrong location. FBI Director Comey wouldn’t bring charges against a person who probably has the most security violations in U.S. history. who cares, blah blah blah. He’s a redneck barber that runs a powdunk city. Oh my goodness golly gee whiz this is terribly upsetting. Maybe you should see about helping those people who have a problem with the pickelball courts in your “Podunk” little town. Karma can be a……well you know.